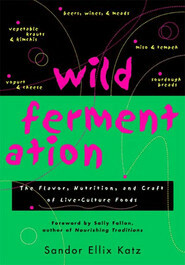 I have been reading Wild Fermentation by Sandor Katz, which has led me in this amazing Fermentation Wonderland. There is a section in the book that discusses, demonstrates and recommends how to bake Sourdough bread. Actually, any bread that has started with this sourdough bread starter. 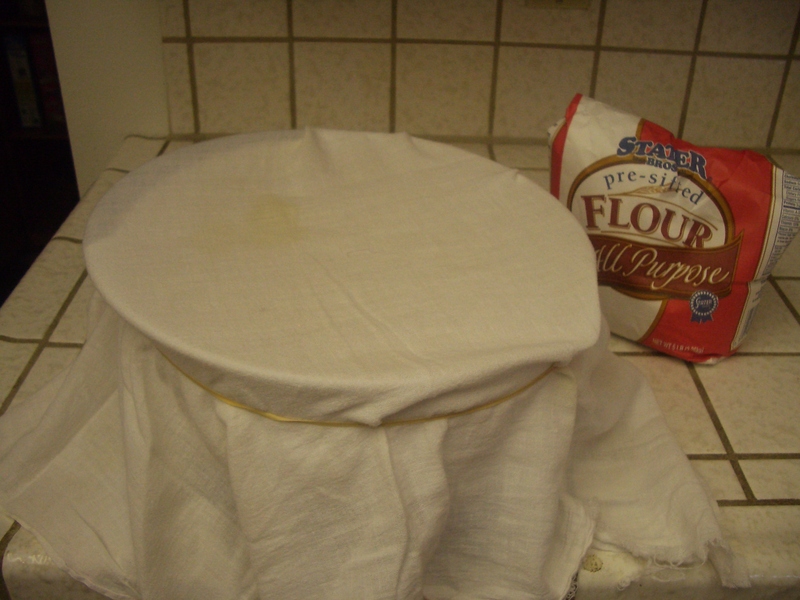 For this project, I am making straight sourdough bread. It’s my husband favorite as well. Today I made Raleigh some pasta for lunch and used the starchy water from this for my dough. However, I needed to add fresh water to it to make a full 2 cups. *Make sure the water is at room temperature. 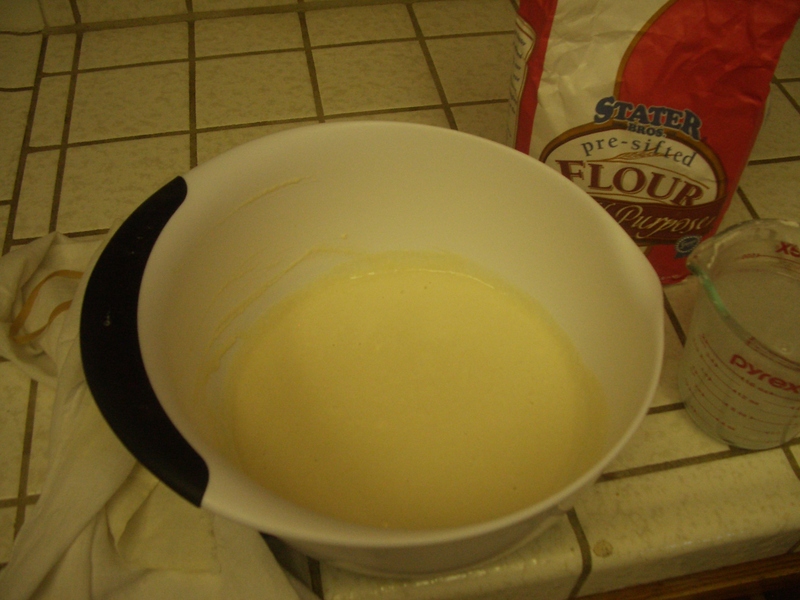 In a large bowl, I stirred mixture vigorously. 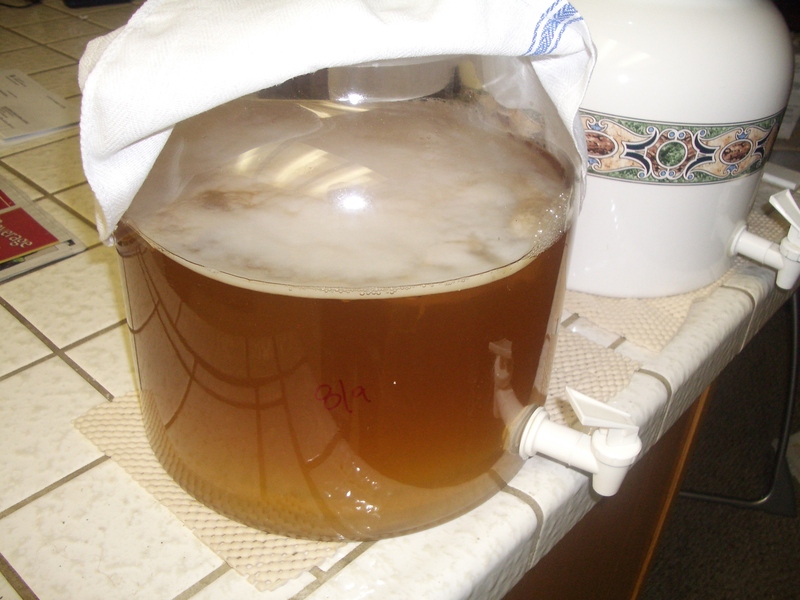 This acts as a catalyst to introduce wild yeast. Then, I covered the bowl with a thin cloth. I will keep in on my counter top for the next few days. 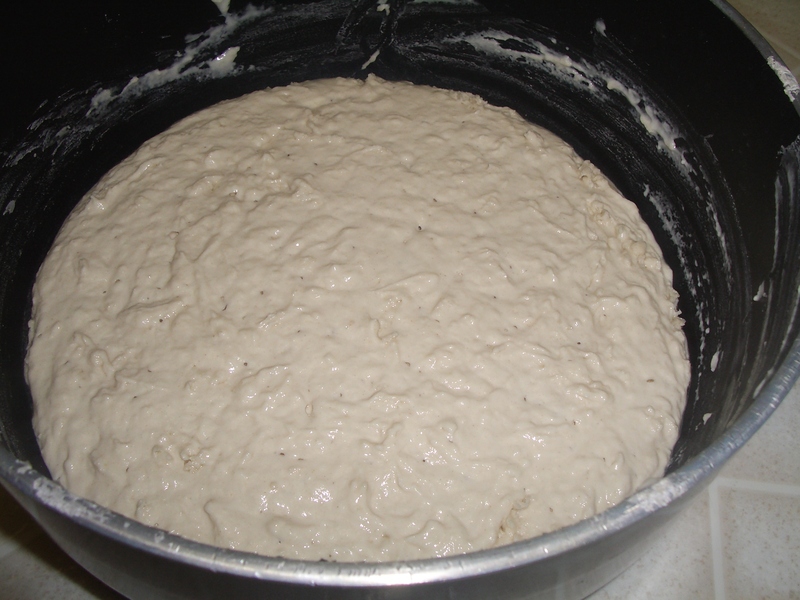 The mixture of four and water will attract these yeast cells that helps the dough rise. 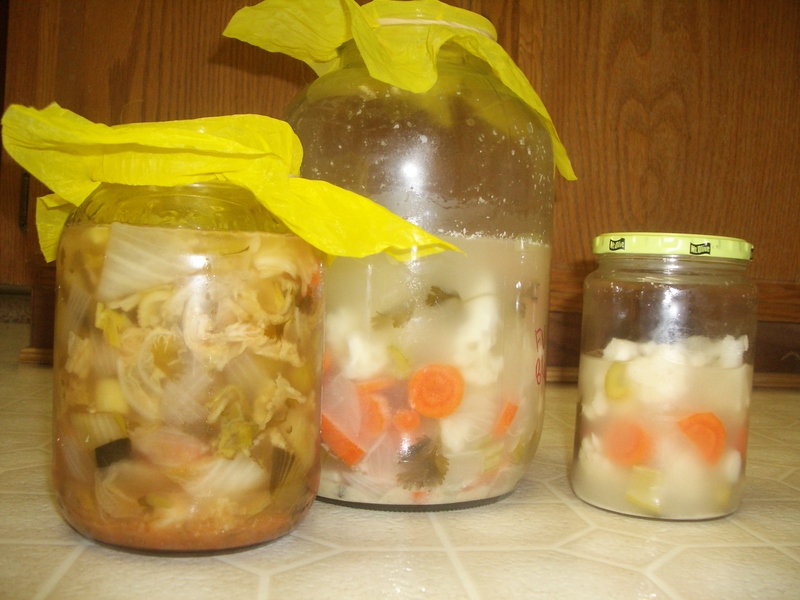 Once the yeast is visible, then you know fermentation has started. 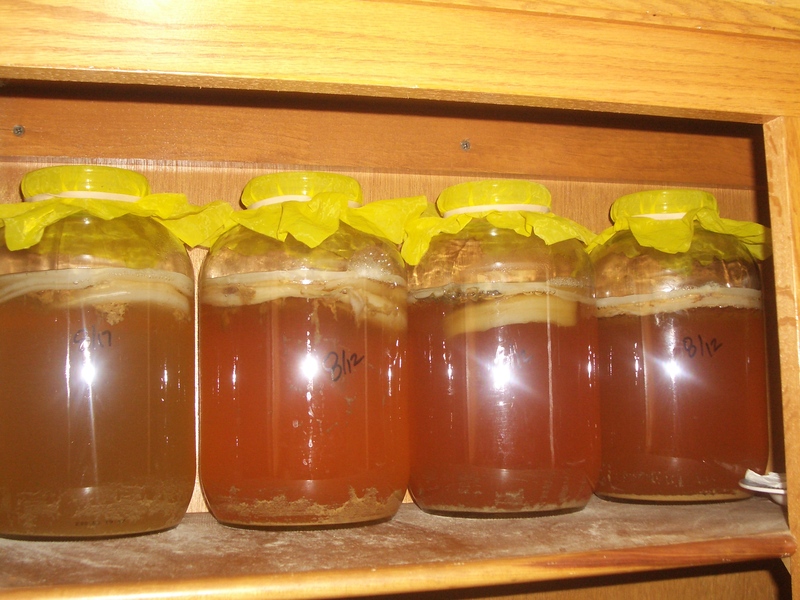 This is the same yeast that is used to make beer. 😉 Hopefully, the yeast will be present.